Found 4 file extension associations related to Xpand Rally Extreme and 3 file formats developed specifically for use with Xpand Rally Extreme. 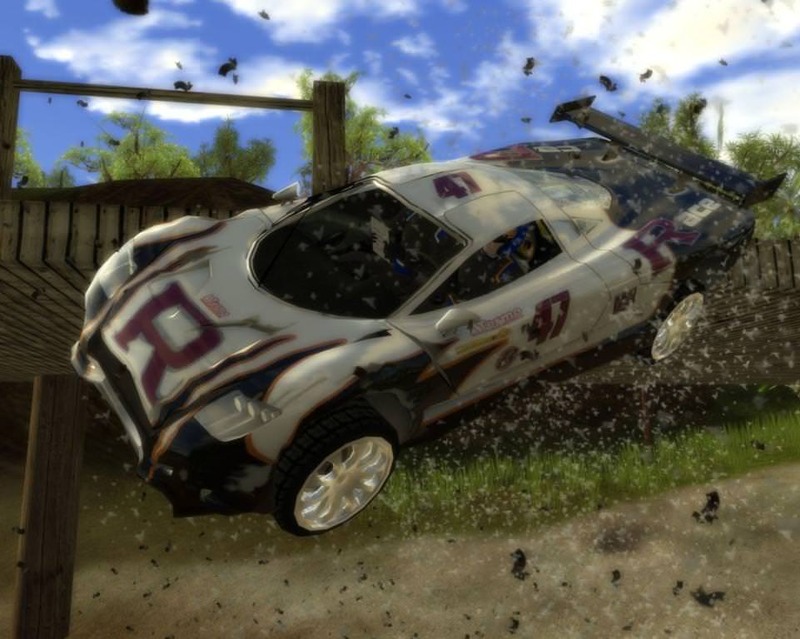 Xpand Rally Extreme is a rally car computer game.developed by Techland and released in 2006. Xpand Rally Xtreme shows the true climate and conditions of rally racing. Dangerous, technical tracks, based on the world's hardest special stages full of moguls,jumps,grooves and tight hairpins. If you need more information please contact the developers of Xpand Rally Extreme (Techland), or check out their product website.